Are you a software developer looking to find “your people” and learn from others in your field? Then this meetup is for you! 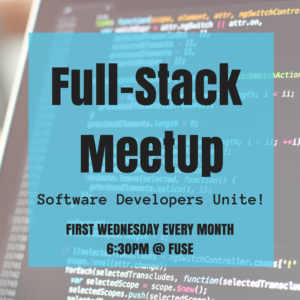 This meetup occurs the first Wednesday of every month at 6:30 PM. 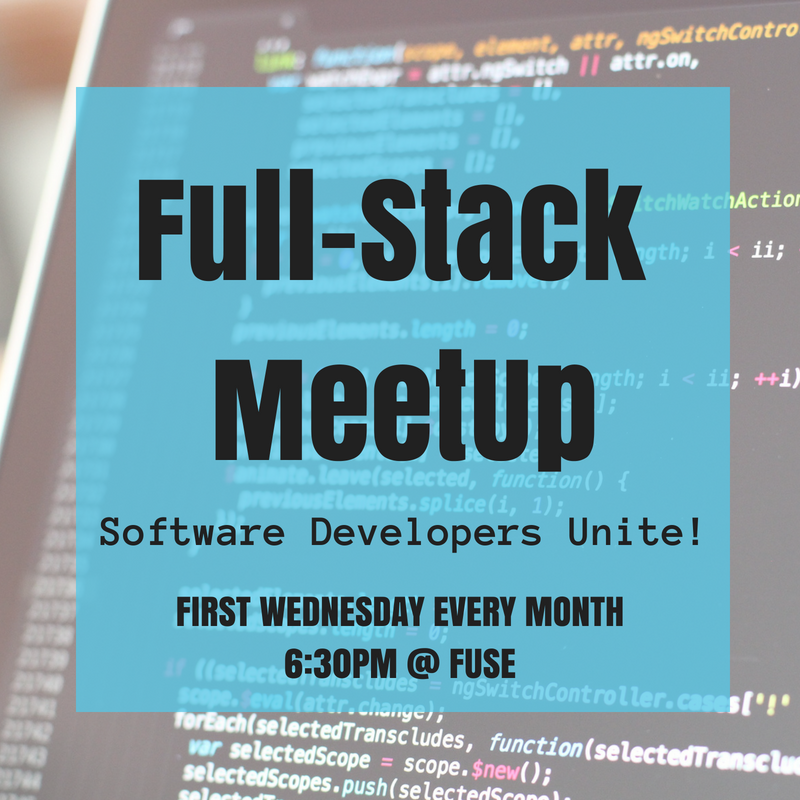 Free to attend, open to anyone — you don’t have to be a Fuse member to join! Feel free to bring light refreshments or snacks to share!